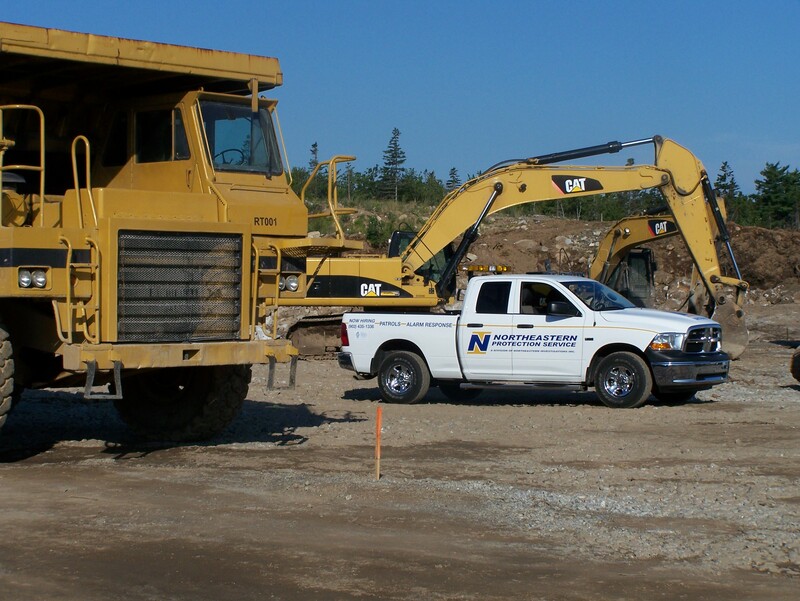 Northeastern Protection Service Incorporated has been providing quality security solutions throughout Canada since 1983. Originally established as an Investigation agency in Halifax, Nova Scotia, Northeastern has grown significantly over the past 35+ years to include a complete range of integrated security solutions to our corporate clients throughout Canada and the United States. Northeastern’s long list of clients include many Fortune 500 companies, as well as many small & medium sized businesses, and residential customers. Northeastern provides all manner of physical protection services and products. This includes Uniformed Security Officers, Mobile Patrols/Alarm Response Service, Investigations, Identification Systems & Supplies, and Integrated Technical Security Solutions. We design, install, integrate, service, and warranty all types of integrated security solutions…from the smallest alarm system, to the largest systems that include CCTV cameras, biometric access control, electronic gate systems, intercoms, and ID systems. Northeastern system designers have years of experience with building codes, fire codes, electrical codes, privacy regulations and, of course, laws surrounding the implementation of physical security solutions. As a client, you deserve more than a product…more than a service…more than a supplier. You deserve a “Partner” with whom you can consult in confidence and work together toward a common goal. At Northeastern we have built our reputation on relationships that foster a working environment of progress and success. Whether you are a current client, or a prospective client, we stand behind our promise to be Your Protection Partner™. Our diverse and increasing client-base means Northeastern has been involved in a wide-variety of security issues for which we have provided solutions that work. Though each client has unique circumstances which affect the method of implementing our solutions, the foundation of a strong security plan is the same, no matter what industry is involved. Originally based in Nova Scotia, Northeastern has expanded into wider Canadian markets with offices in Newfoundland, New Brunswick, and Ontario while also providing products & services right across Canada from coast to coast, and to international clients. 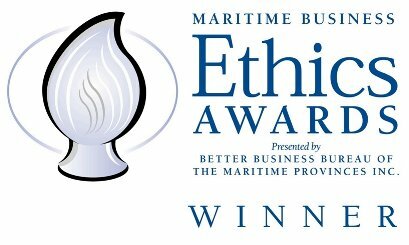 Northeastern Protection Service is the proud winner of the 2010 Better Business Bureau of the Maritime Provinces “Ethics Award”. Northeastern was also a finalist for this award in 2009. 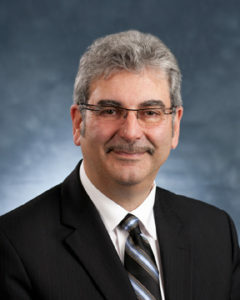 The award was accepted by the President of Northeastern, Mark Joseph, who was also previously named one of the “Top 50 CEO’s” of Atlantic Canada, by Atlantic Business Magazine. Northeastern Protection Service is registered with the Better Business Bureau (BBB) as an “accredited” business. We pride ourselves in being a top-rated security integrator with an A+ Rating. With more than 30 years’ experience in the security industry, Mr. Miller has the leadership combined with direct senior management experience to build on Northeastern’s past successes and to lead the company for future sustainable growth. Mr. Miller brings a wealth of experience in developing policies and procedures to his current position as President for Northeastern Protection Service Inc. Mr. Miller has been published in numerous industry publications and national news media covering a wide array of topics including security preparedness and identity theft. Mr. Joseph has held several titles during his tenure at Northeastern, in Operations Management and in Human Resource Management which provides him with a complete understanding of the company from the ground up. Chris continues the legacy of his father and company founder Mark Joseph, of providing professional services and building strong relationships with our valued clients, suppliers, and employees alike. 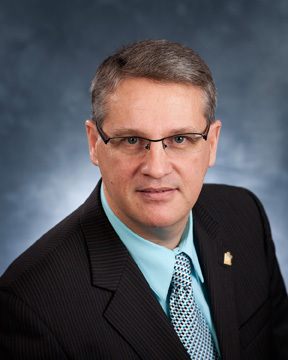 Northeastern was founded by Mark Joseph in 1983, and through his vision, he turned the company from a one-man operation to one of the leading integrated security firms in Canada before his passing on July 7th, 2013. 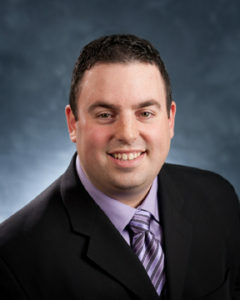 During his life, Mark was very active in the security industry and in the business industry in general. In addition to founding Northeastern Investigations and Northeastern Protection Service Inc, he also founded Select Food and Vending, and Joseph Properties. He was a member and past Vice Commodore of the Dartmouth Yacht Club and past President of the Halifax Executive Association. He represented Northeastern at the 2010 Better Business Bureau “Business Ethics Award” for which he received top honour in his category. Mark was also honoured by Atlantic Business Magazine as one of the Top 50 CEO’s in Atlantic Canada.